The Indians were big players in the 2012 offseason – heading into the 2013 year. The club stepped up and signed 1B/OF Nick Swisher to a 5 YRs/$70 MIL deal – and inked OF Michael Bourn to a 4 YR contract worth $48 MIL. Indians Management also took a risk on SP Scott Kazmir. 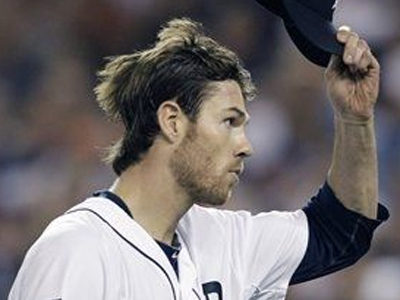 Doug Fister was just traded away last night for Steve Lombardozzi, Ian Krol and a Minor League Pitcher. I definitely am seeing the vibe that this franchise is about to make another huge move towards a player in Free Agency. If this wasn’t the case, then what the hell are the Tigers doing trading away a pitcher like this? The Detroit Tigers threw down the first gauntlet in transactions of the Division. But have they made their team any stronger? As of right now they are still weaker to start the 2014 year than they ended the 2013 campaign. 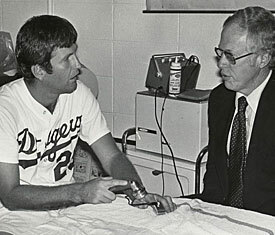 Things have been quiet out of Motown on offensive players, however they have been circling the world of Brian Wilson for the Relief core, before they finally lost interest. Joe Nathan was signed to a 2 Year Deal today by the Tigers. 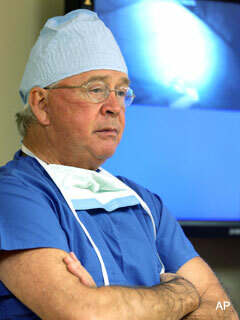 It was a swift move to sign the guy, although financial terms have not been entirely disclosed yet. By singing Joe Nathan to amp up the status of the Bullpen, the teams looks decisively better already. They should not stop there for relievers. 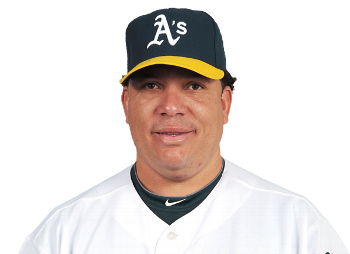 I would still try to bring in a Grant Balfour or Jesse Crain as late inning assassins – before having any of the old crew of Joaquin Benoit or Jose Veras be the guys to depend on. Do not resign them Dombrowski! Look for an upcoming article I am writing about the Detroit Tigers, that will ask the question, who would you rather have long – term, Miguel Cabrera or Max Scherzer? Of course a lot of this is dependent on how much Mike Ilitch wants to spend on his club. 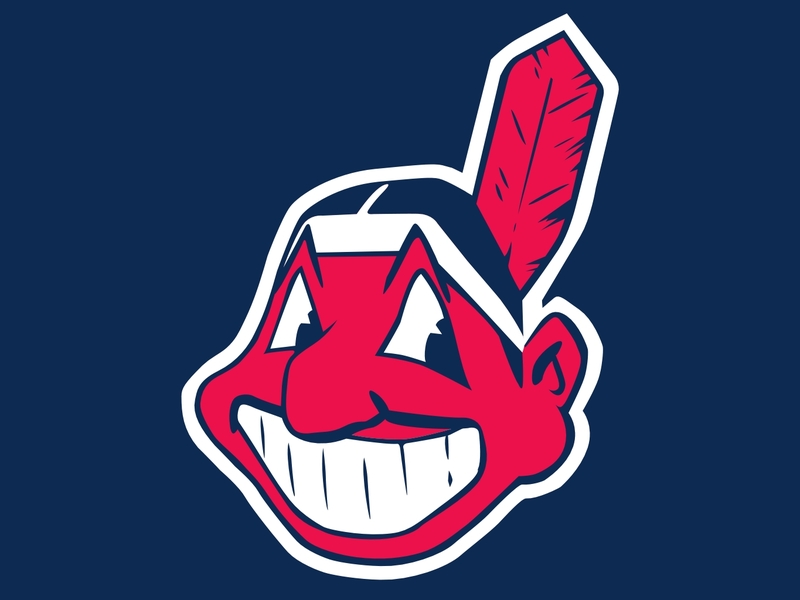 The Cleveland Indians have been around since 1901. During the years the Indians have won 8,792 games & have lost 8,573 games. The Indians have won the World Series 2 times & have 31 players in the Hall Of Fame. 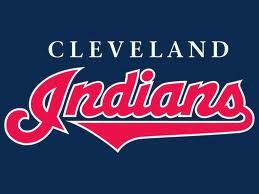 The Indians finished the 2012 season as a huge disappointment. The Indians had a strong first half before falling apart in the second half. The Indians the 2013 season with many new faces after a busy winter. GM Chris Antonetti and President Mark Shapiro decided to make some major moves to improve the team for the 2013 season. The first move the Indians made was replacing Manny Acta with Terry Francona as manager. The Indians then traded Shin-Soo Choo & Tony Sipp in a 3 team trade to pick up Drew Stubbs, Matt Albers. Bryan Shaw & Trevor Bauer. The Indians signed a few Free Agents with the four biggest names being Nick Swisher, Mark Reynolds, Brett Myers, & Michael Bourn. 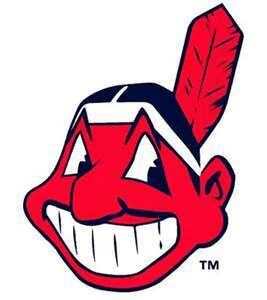 The Indians showed that with the moves they made they are ready to contend now & in the future.